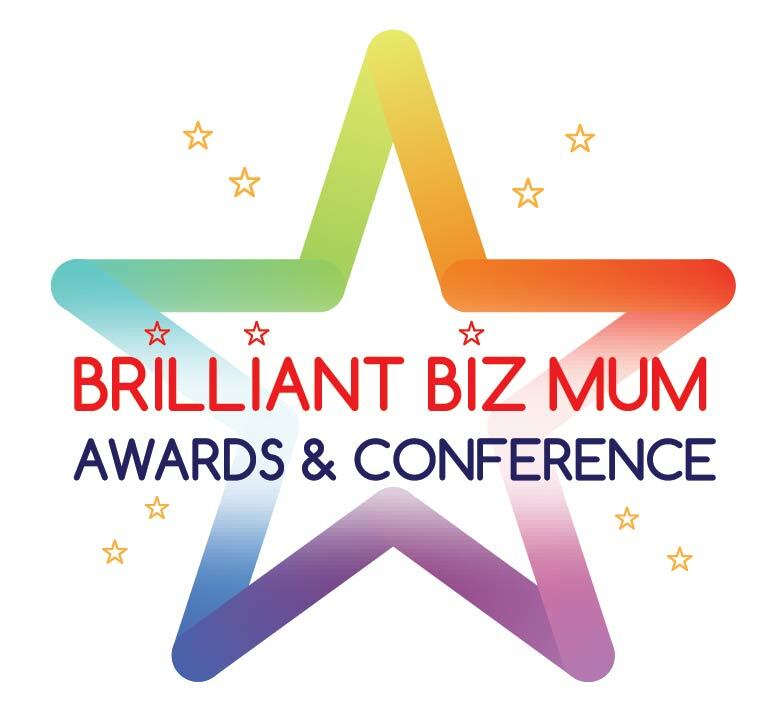 I am proud to be supporting/sponsoring/managing an Awards Category/a guest judge in the Brilliant Biz Mum Awards and they are now open for you to nominate yourself or another amazing biz mum/s! There are 13 Awards categories covering everything from writing to social media to creative marketing to innovative products and more. My category is the ‘Best Community-Minded Mum’ so I definitely want to see your nominations for this one! Best of all, all the Awards are judged – no social media voting – so winners are Awarded on merit. Entries close March 20.